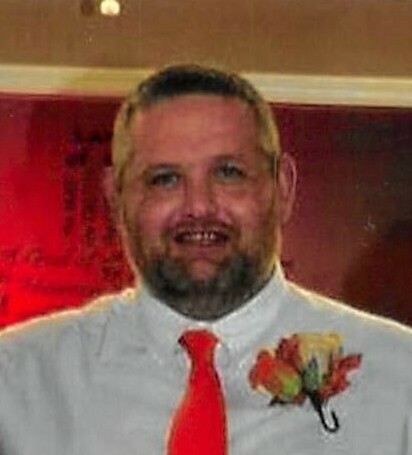 Jason Rankhorn, 43, passed away on January 30, 2019. He was a member of Westside Baptist Church, was Assistant Manager of O’Reilly Auto Parts, loved bowling, and was an avid TN Vols fan. He is preceded in death by his grandparents, Rev. Johnny and Trula Gray and Garwin and Connie Rankhorn, as well as his father, Joe Carl Rankhorn. Jason will be remembered for the love and care he felt for his friends and family, especially his O’Reilly team. Survivors include his mother, Sandra Rankhorn of McMinnville, wife, Shay Rankhorn of Soddy Daisy, sister, Amanda (Shawn) Priest of McMinnville, nephew, Shawn Michael Stumbo and nieces, Carlee Priest and Nora Eustice. Services will be held in the funeral home chapel on Saturday, February 2, 2019 at 10:30 a.m. with Rev. Chris Rutherford presiding. Burial will follow at Smyrna Cemetery in McMinnville. The family will receive friends and loved ones from 4:00 to 9:00 p.m. on Friday, February 1, 2019.